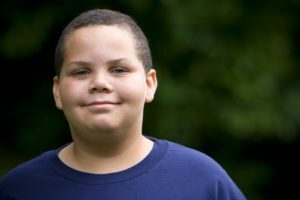 Research has repeatedly shown that early intervention is a key factor in effectively saving a child or teen from decades of struggling with overeating, chronic & ineffective dieting, binge eating behavior and associated issues with weight. Through our compassionate, non-judgmental approach, the team of weight management specialists at A New Beginning, will help your child to successfully regain control of food, eating, and their weight. 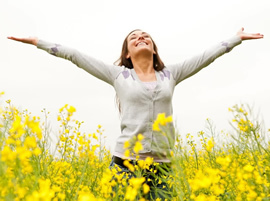 We do not use restrictive diets, meal replacement foods, or extreme exercise routines. Rather, we gently and respectfully work alongside families to understand and change the emotional, nutritional, and physical “roots” of the child’s excessive eating behavior. Our team, comprised of therapists, a registered dietitian, and personal trainers, provide you and your child with effective tools and skills to fully resolve their battle with food, their body, and their self. With limited resources in Scottsdale to help teens struggling with issues associated with binge and emotional overeating and weight, we are proud to offer a healthy non-diet approach to teens working to develop a HEALTHY relationship with food and their body. Using an effective combination of skills-building coupled with therapeutic processing, teens in high school (ages 14-17) struggling with emotional and binge eating will now have an emotionally safe, non-judgmental space to work on this issue. This weekly group will be led by our skilled clinical therapist, Jennifer Denkers, LPC. Interested? Please contact our center to schedule a FREE 30-minute preliminary group interview to see if this group can help your teen. For details about this group’s meeting day and time, please click here.